It's October, and signs of Christmas are already appearing (Have you heard Christmas carols in stores?!). 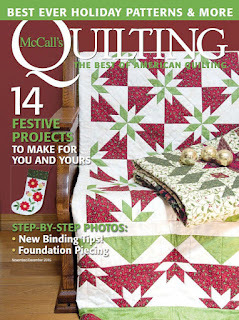 But there's still plenty of time to sew a quilt for the holidays. 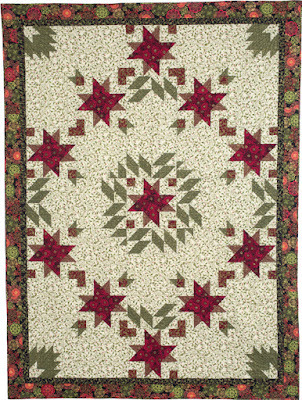 Melanie Greseth and Joanie Holton designed the "Holly and Ivy" extra long twin-size quilt for McCall's Quilting. 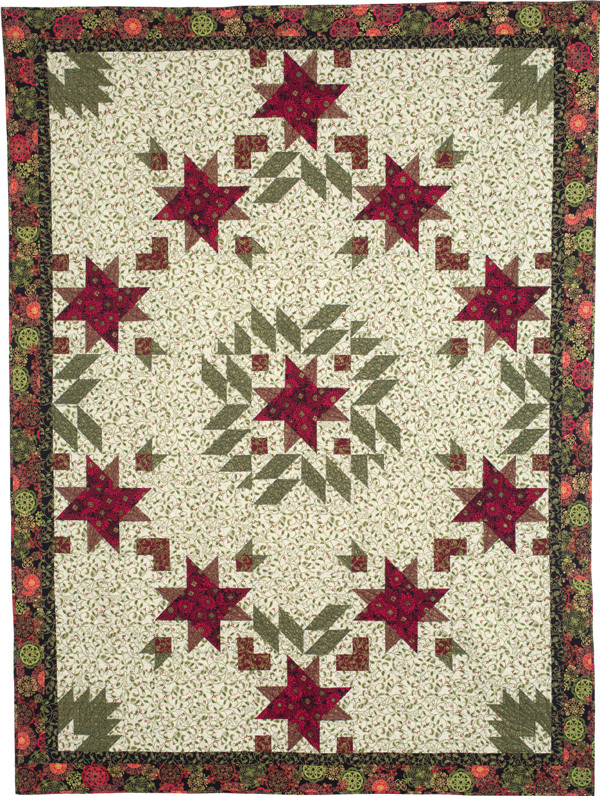 This quilt features our Golden Holiday collection--rich reds, greens and creams with metallic gold accents. What attracted you to the Golden Holiday collection? It was very rich and yummy as we like to say, with the metallic gold. We thought it would be a really beautiful project to do. Tell us about your medallion design. This line seemed to really lend itself to a medallion quilt. We loved the ivy print because it created a background with interest—not just a quieter tonal print. I typically start designing from the center. 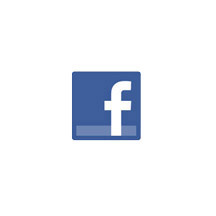 This design went through a lot of versions to get the balance to feel right. I wanted that outer star pattern to emerge, but I didn’t want it to be too heavy because the fabric is so rich. Leaving the negative space allows the outer stars to pop as well. There are so many star blocks—how did you choose which one to use? I like the feel of the twist in the star. We wanted a star with some movement in it, and this one seemed to fit for me. You have another motif in the corners as well. 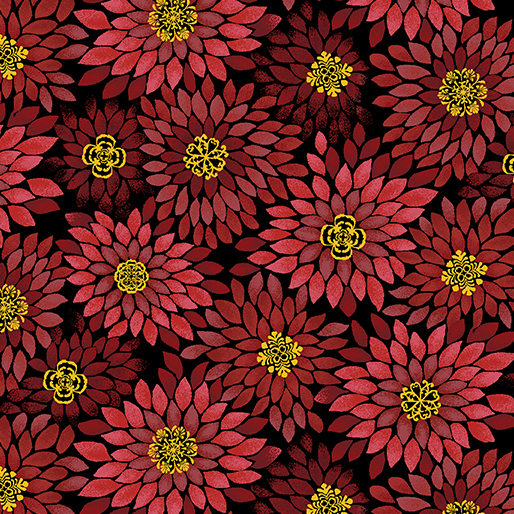 Yes, it’s similar to the holly leaves used in the center. 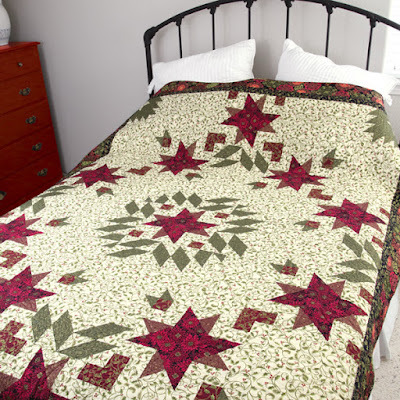 I didn’t want the outer edges of the quilt to fade away—it just kind of finishes the corners. I like the floral print with all its tonal variations. 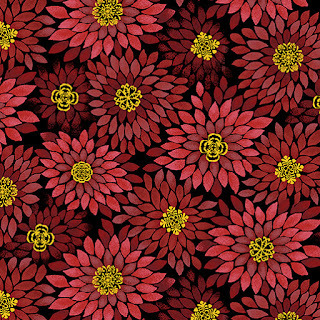 I knew I wanted to use this print when I designed the quilt. It looks really super complicated but it’s not. We tried to do some fun different types of piecing and add extra interest to the quilt. Sue is really great about quilting in the negative space so the center of the quilt truly becomes the focal point. Click here to see the Golden Holiday collection. Click here to learn more about Joanie and Melanie.